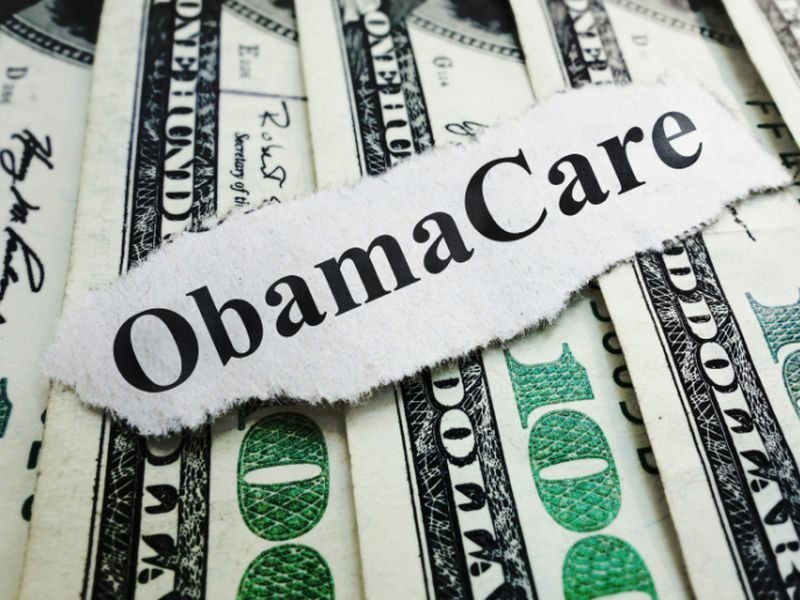 FRIDAY, May 13, 2016 (HealthDay News) -- Many Americans enrolled in Obamacare marketplace plans saw their out-of-pocket costs rise moderately in the past year, a new report shows. For those who did not receive government subsidies under the Affordable Care Act (ACA), there were slight increases in copayments and deductibles between 2015 and 2016, the Commonwealth Fund study found. "More than 40 percent of people buying plans in the Affordable Care Act marketplaces don't qualify for plans with reduced cost-sharing, so it is important that we track people's cost-sharing obligations and the effect they have on their ability to get the care they need," said Sara Collins in a news release from the Commonwealth Fund. She is the nonprofit organization's vice president for health care coverage and access. The report authors also warned that as expenses related to medical care continue to increase, consumers are likely to gain less protection from rising costs of medical care. "It is certainly promising that cost-sharing only increased moderately in marketplace plans this year," said Commonwealth Fund President Dr. David Blumenthal. "However, health care costs will likely continue to rise in the next few years, and many consumers will feel the impact of those increases." For the study, researchers led by Jon Gabel at NORC at the University of Chicago analyzed deductibles, copayments, coinsurance and out-of-pocket limits in plans offered in government-run marketplaces across the country. They compared their results to cost-sharing in private employer-based plans in 2015. The study showed the ACA reduces cost-sharing for low-income enrollees, but plans for people with annual incomes over about $30,000 do not offer such subsidies. For those people, cost-sharing was similar to those in employer plans, but employer plans had fewer protections guarding against increasing out-of-pocket costs, the researchers found. Overall, cost-sharing in the government marketplaces increased for out-of-pocket limits, annual deductibles and brand-name drugs that were not included in a plan's list of preferred prescriptions. What didn't change were copayments for primary care office visits. Those costs remained constant, while copayments for generic drugs fell by more than 3 percent. Meanwhile, the percentage of marketplace plans that require enrollees to meet a deductible before paying for medication and office visits was virtually unchanged. Overall, deductibles in the marketplace plans increased 10.3 percent in 2016, the researchers noted. They concluded this rise reflects a shift among consumers towards cheaper plans with the potential for higher out-of-pocket expenses. Copayments for brand-name prescription drugs were also higher, on average, in marketplace plans than in employer-based plans, the study revealed. Under marketplace plans, copayments for primary care visits cost, on average, $29. The average copayment under employer-based plans was $24. Looking ahead, as expenses related to medical care continue to increase, consumers are likely to gain more protection from these escalating costs in the ACA marketplaces than in employer-based insurance, according to the study. "The financial protections the Affordable Care Act provides for those buying plans on the marketplaces will help assure people can continue to afford the health care they need," said Blumenthal. "But more work is needed to lower growth in medical costs overall."